I visited Brazil to attend the workshop, International Network for Tropical Biodiversity Conservation Focusing on the Studies on Large Animals, at National Institute for Amazonian Research (INPA) in Manaus and to visit the Amazon River and Amazon rainforests from 21st October to 1st November. I made a poster presentation on my research entitled "Underwater vocalizations associated with social and reproductive behavior of captive ringed seals (Phoca hispida)" in the workshop at INPA, held on 23rd to 24th October. I learned researches and conservation activities on Amazonian wild animals by INPA researchers for the two days. Moreover, I could discuss my own research with them during the poster session. 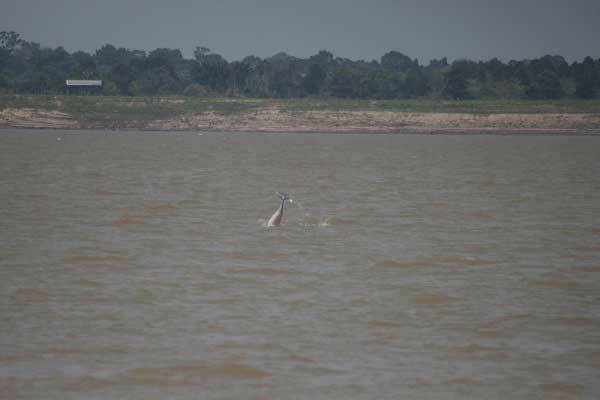 Around the Amazon River (25th and 26th October) and the Eco-park (27th and 28th October), I observed wild animals such as Amazon river dolphins and tucuxies in the river and also learned about wild plants and insects. 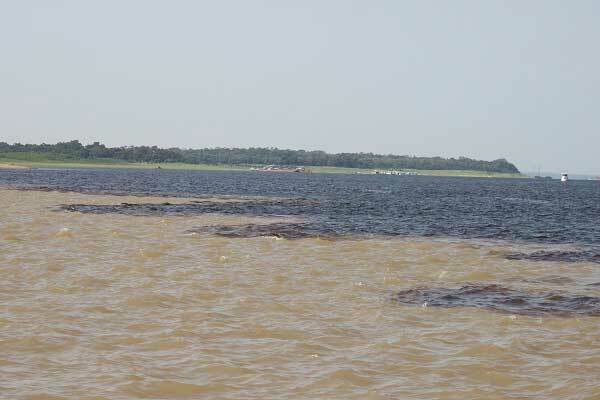 I realized differences in the biodiversity between a black-water and white-water river ecosystem and characteristics of the Amazon rainforests. I also visited laboratory in INPA working on movements of manatees using bio-logging methods, communication of electric fish, or conservation genetics.